The pro-life majority has voted in Tennessee. 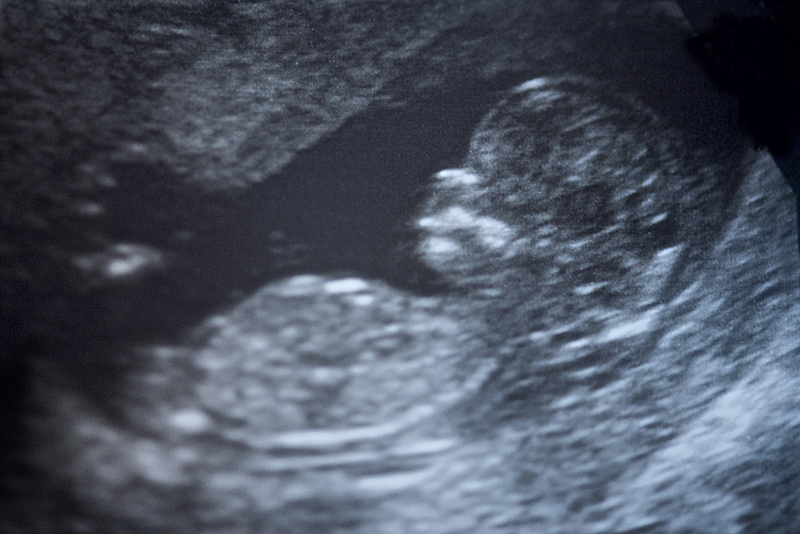 While the nation focused on the Republican wins on Tuesday night nationwide, Tennessee pro-lifers saw their own win as pro-life Amendment 1 passed with 53 percent of the vote, paving the way for a future of more stringent pro-life laws in the state. Planned Parenthood had its own opinions. Ashley Coffield, president and CEO of Planned Parenthood — Greater Memphis Region, told the paper. Now Amendment 1 is on the books in Tennessee, and it opens the door to more abortion restrictions.